Carrying the widest range of credit cards in the Philippines, RCBC Bankard, under President and CEO Simon Calasanz, is using team work and national pride to expand its customer base. An avid footballer, martial artist, and competitive arm-wrestler, Simon Calasanz is very aware that 95% of Fortune 500 CEOs played college sports. “Playing is fun, but I play to win. That competitive team spirit translates to the business world. I might not be the best player or the fastest runner, but my teammates look to me for leadership and encouragement,” he says. Throughout his career in South East Asia’s dynamic financial services industry, Simon has used the skills he learned on the field to get ahead in business. In fact, it only took him 14 years to get to the top of the industry. 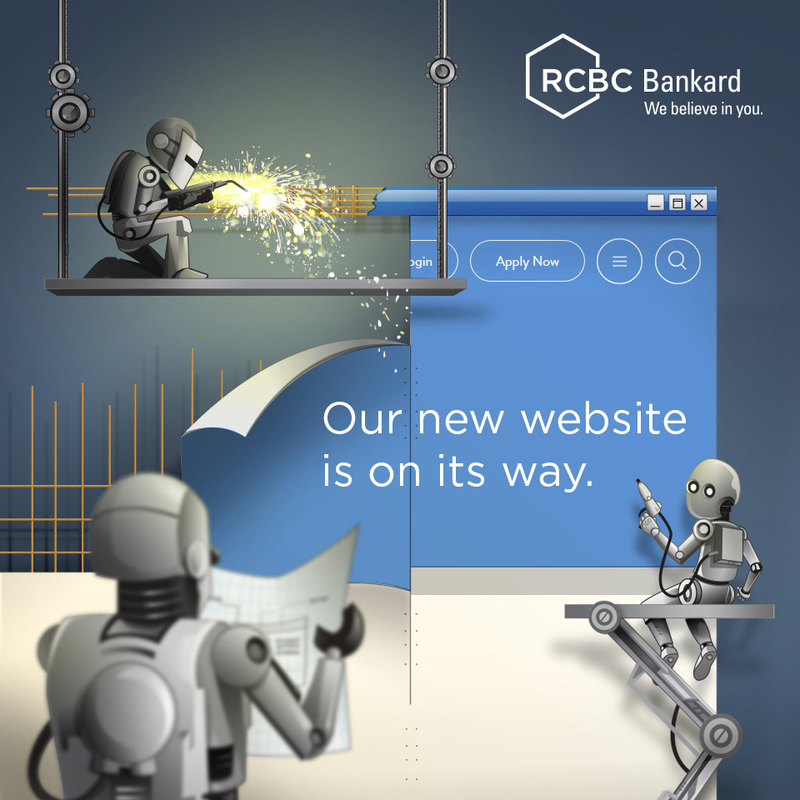 Now as President and CEO of credit card provider RCBC Bankard Service Corporation (RCBC Bankard), the 38-year-old is still focused on personal and professional development in and outside the boardroom. “Leaders must be good communicators and equally good listeners. They need to articulate their vision so teams understand the organisation’s direction,” he says. In the feature, the 38-year-old CEO shared how sports influenced his life in many ways and how it resonated to the 60% growth in portfolio of the corporation last 2017. Click here to read the full feature of the CEO Magazine published in May 31, 2018.